"Dear Feltri, when you prefer the contumelia to the truth of the facts, mimicking the history of our land, and represent it to the citizens, it shows that it is not enough to suite as gentlemen to be so. In Sicily we really think we know something about this human condition. Happy holidays also to mr.Feltri then, if you want to know more about what we do ... We wait for you on the island with open arms. Come, mr. Feltri and will easily change your mind, as befits intelligent people like you." 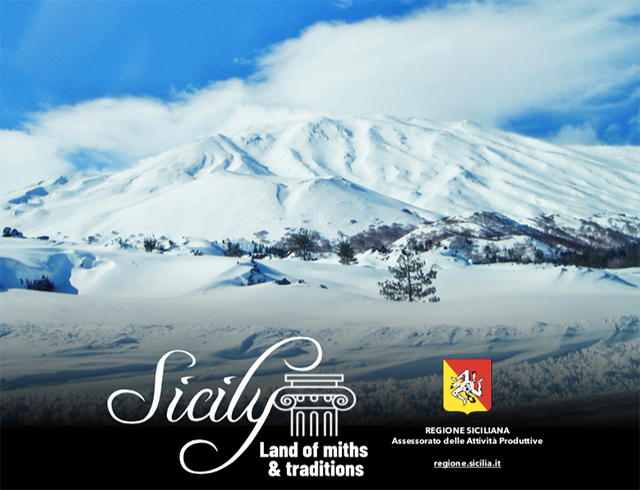 So Vice President of Sicilian Regional Government, Gaetano Armao, at the end of his post in answer to Vittorio Feltri, inviting the journalist to visit Sicily in person and realize for himself the different actual situation compared to the one he mistakenly painted, wishing him happy holidays. 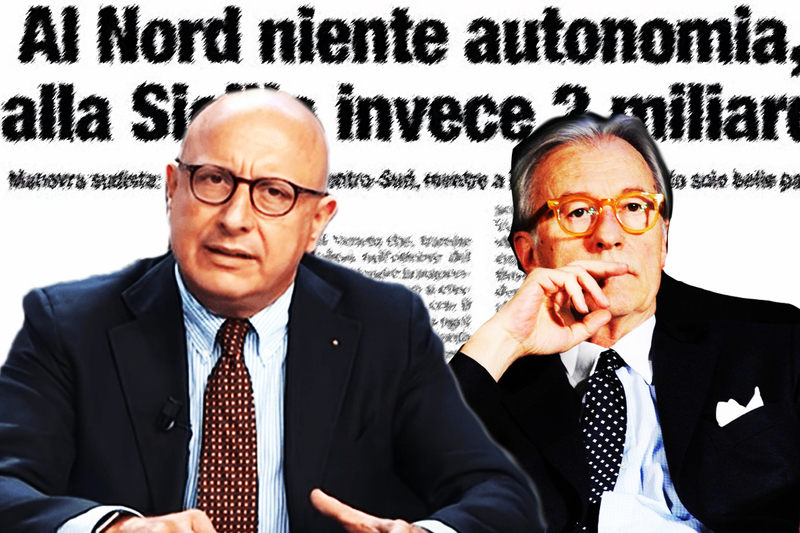 Armao calls Feltri to his responsibilities in order of an article -in particular- entitled "In the North no Autonomy ... to Sicily instead 2 billion". 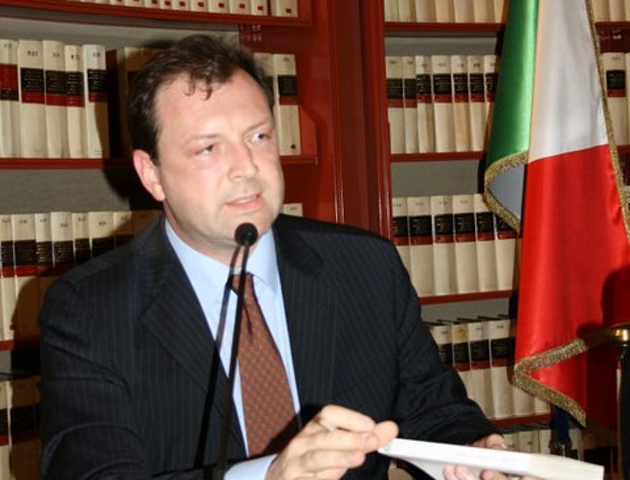 The Vice President and Councillor for Economics of the Sicilian Government Region, Gaetano Armao, is not in agree with the image of Sicily painted "as an emblem of the land and home of corruption and waste" and answers through his Facebook profile to the director of Libero Quotidiano, journalist Vittorio Feltri. 5) Feltri can also illustrate to Libero's readers that for 2018, precisely because of the sacrifices of our citizens in recent years, we have lowered regional taxes and we will reduce them even more for foreigners who will be worth living in this paradise, with the operation #nuovisiciliani. "The provisional draft agreement between the European Union and the United Kingdom has established little, if any, on the freedom of establishment and the freedom to provide services, freedoms which today guarantee the mobility of professionals and businesses in the EU and which will soon no longer be a common heritage." That is what Gianni Lattanzio, Vice-President of Confassociazioni International, declared on the sidelines of the conference "Brexit: Instructions for use" which took place in Rome in the Sala Iotti of the Parliament. "Unfortunately, there are still serious uncertainties about the possible consequences of Brexit on the professional and business world: professional operators and businesses will have to find a new place in the new market and adapt their competitive strategies efficiently, while users will have a more limited choice of services to enjoy. It is therefore important that professionals and companies accompany each other - concluded the Vice President Lattanzio - to rethink their role in order to transform a certain negative impact into a possible, albeit in its clear difficulty, new market opportunity". The trade mission organized by the Sicilian Regional Government - Department of Trade and Business as part of the promotional plan for the year 2018 has just closed in Chicago, with the participation of 10 Sicilian companies specialized in stone and agri-food sectors. A new step forward in Naples towards the birth of the Mediterranean Macroregion. 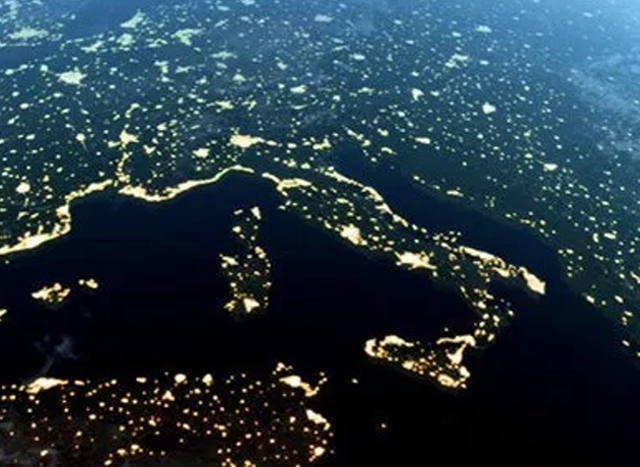 In the official bulletin of the Campania Region of last 29 November was published the decree signed by the Ombudsman, lawyer Giuseppe Fortunato, which recognizes the "Action Groups of the Mediterranean Macroregion aimed at the macro-regional strategy. The act published in the official bulletin of the Campania Region officially recognizes the Assembly of the Mediterranean Macroregion, which recently met in Naples under the coordination of Paolo Pantani and which saw the speeches, in addition to the Regional Ombudsman Giuseppe Fortunato, the deputy Paolo Russo, the economist Rocco Giordano, the Councillor for Citizenship Rights and Social Cohesion of the City Laura Marmorano, the constitutionalists Andrea Piraino and Carlo Amirante, and the MEP Andrea Cozzolino, who sent a video message. "With the vote of the representatives of the social, economic and institutional world of the motion read and proposed by the coordinator of the Assembly of the Mediterranean Macroregion, Paolo Pantani, "it fills - Fortunato said on that occasion - a historical and geopolitical gap in the Mediterranean area, recorded so far, for the failure to start what was provided for in the Treaty of Lisbon in force since December 31, 2009. "With the launch of the Action Groups - we read in the decree issued by Fortunato - and the Committee of Coordinators, the Mediterranean Macroregion, ensuring open governance, proceeds to make the European Council adopt the strategy in accordance with procedures and any contribution. The reform of the Structural Funds, provided by the European Union before the next election phase in 2019, "no longer provides - said the lawyer Fortunato - as reference subjects the regions lagging behind in development, but just the Macroregions, which are already active 4, namely the Baltic, the Danubian, the alpine and the Adriatic-Ionian with lots of strategies ain terms of environment, energy, transport, the fight against crime and scientific and health research.